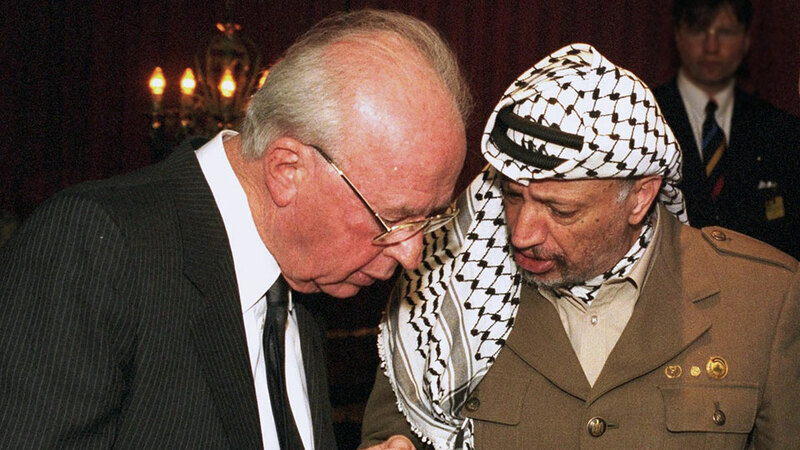 In 1992, with Israeli-Palestinian relations at an all-time low and communication punishable with jail time, a small group of Israelis and Palestinians gathered in Oslo – secretly and against the law. Although the meetings that came to be known as The Oslo Accords changed the Middle East forever, they were never officially sanctioned and were chronicled only by the negotiators’ diaries. A riveting account of the 1100 days of secret talks as told by the people who were there, the film features never-before-seen footage and interviews with key players – including the last on-camera conversation with former Israeli president Shimon Peres – the film recounts the geopolitical story, with a narrative voce that is personal and philosophical.